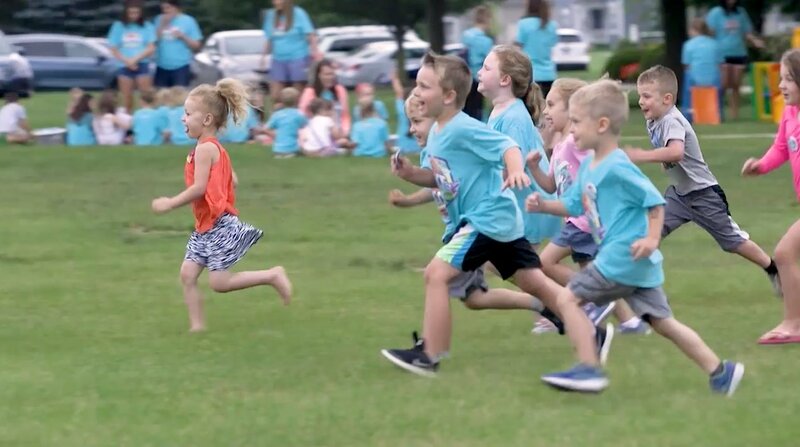 Get ready to run The Incredible Race, DAC 2019 VBS! It's a race unlike anything you've ever experienced. A race filled with fun clues to find, loaded with interesting challenges to attempt, and a global scavenger hunt like you've never seen.At the same time, it's about another race. A race that began at the Garden of Eden and continues until this day, made up of all people from all time. What race is it? The human race. As you move around the world in The Incredible Race, you'll make pit stops before, during, and after the Tower of Babel. Kids will discover how this event from the Bible still matters today. To register additional children you must select a check box to open the fields for each additional child, up to six children total per submission.